With the beginning of a new year among us, fitness is a big focus! I have made some fitness goals myself, as I am sure a lot of you have too. I want to help you be successful in achieving your fitness goals. 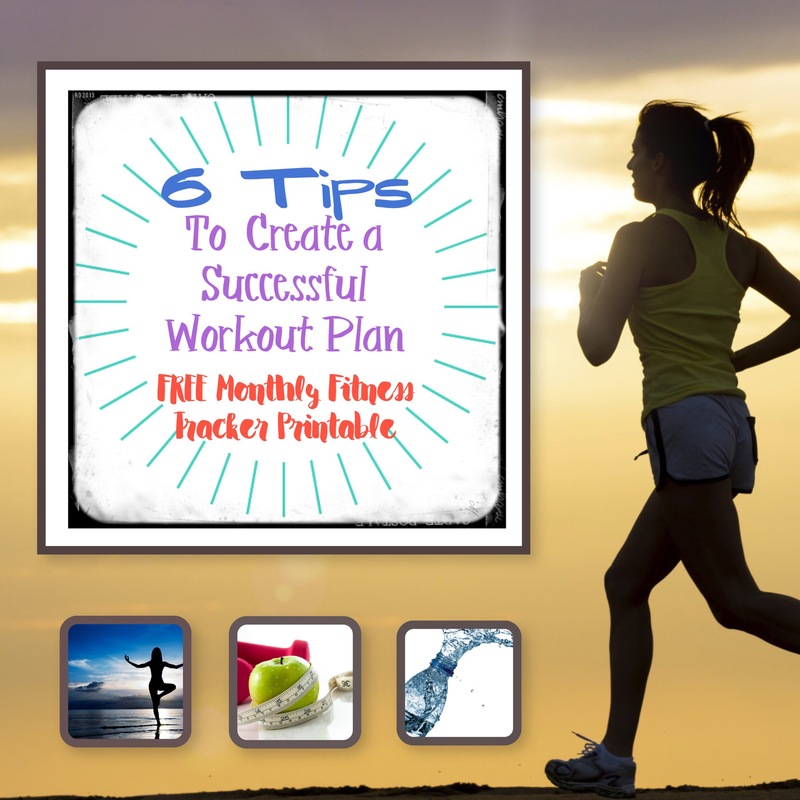 Along with sharing tips to create a successful workout plan, I also included a FREE printable for you to track your workouts, make monthly goals and track measurements and other good stuff you will want to check out down the post. Has it been a little bit since you last exercised? No worries! 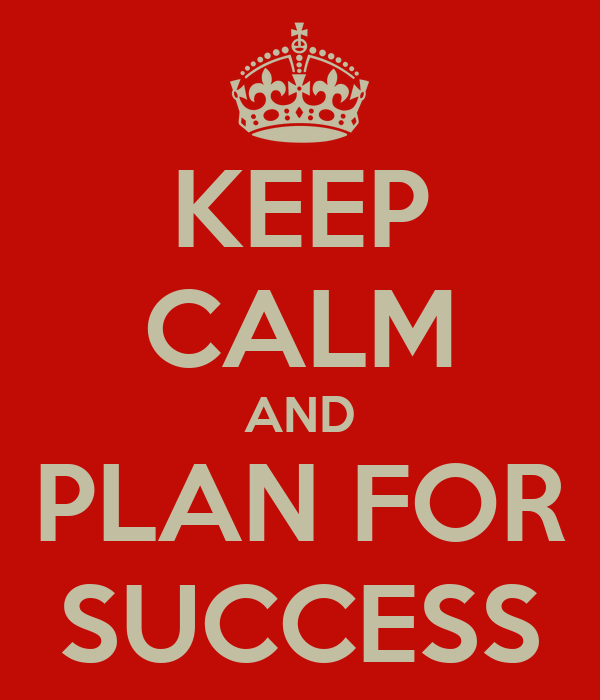 Start with a basic plan. Maybe start walking 3 to 5 days a week and add some core work (holding a plank is a great start, which can also be modified on your knees) is a good start “program” for you. Then you can progress by adding on more exercises. Check out this Plank Series Part 1 Workout. Just start moving. One of the easiest ways to get moving is to do something you enjoy! When you are doing something fun that it doesn’t seem like “exercise”. During the warmer months here in Utah I love taking my boys on “Adventure walks” and we walk or hike all over. It is a lot of fun. We have a trampoline that my kids are always begging me to jump on with them. WOW is that a workout!! As a kid, I don’t remember jumping on a tramp wearing me out so bad!! Find a sport you love to play. My husband LOVES basketball. Give him a ball and a court he can play for hours!! Find something that you enjoy and look forward to doing. Having a “workout buddy” is a great way to stay motivated. If you don’t feel up to a workout, but you have a workout buddy, it’s harder to skip it. It’s awesome to have the extra support and motivation to get moving (and who regrets working out when you are done). Plus, I think it makes it more fun to workout with friends. Maybe a personal trainer is a good option for you, to help you get going and stay motivated. If hiring a personal trainer sounds too expensive, a lot of trainers offer group discounts (which means more motivation too). As a personal trainer, I absolutely enjoy working with people that are motivated and ready to work hard for the change they want to see! Do you get bored by doing the same exercise routine? Mix it up! Try different exercise classes (yoga, spin, zumba, Pilates, body toning), have a friend take you on a hike or take you through their exercise routine, swim, play a sport, jump on a tramp, bike, walk… add a variety to your active lifestyle so you enjoy it and want to keep going! You will stick to your fitness routine longer if you write it down and can see what you are actually doing. I am always looking for a good fitness tracker or planner. I have seen some good ones, but I wanted something more of what I was looking for. So I decided to design my own that I want to share with you. I hope it will make it easier to be successful with your workout plan. It’s FREE for your personal use only, please. I have 2 different colors: pink & green or blue & green. If you want to share it with your husband, boyfriend or dad (or if you like the color better too) there is the different color options. I have a copy of each printed out and stuck to the fridge for my husband and myself. So far I have enjoyed using it! I hope you do too. I would love to hear what you think about this fitness tracker. Did it work for you? Good luck planning your Workout Plan and sticking to it! !